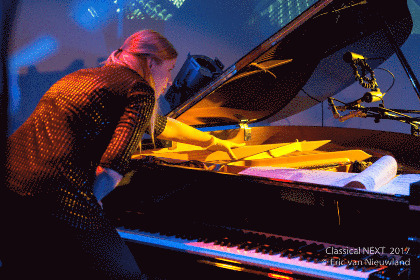 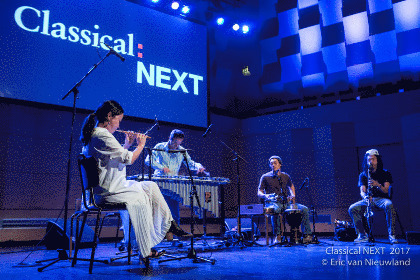 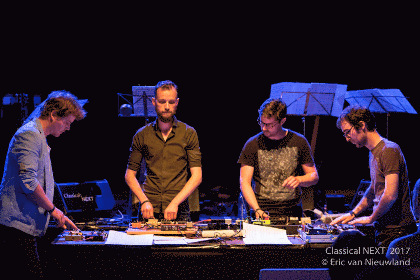 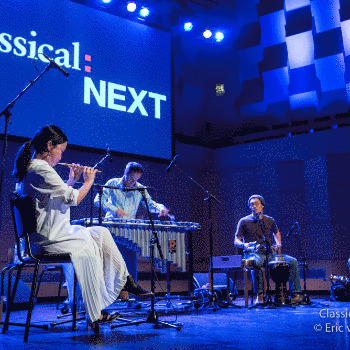 Classical:NEXT is a professional forum for classical and art music, the next edition of which will take place in Rotterdam from 16 to 19 May 2018. 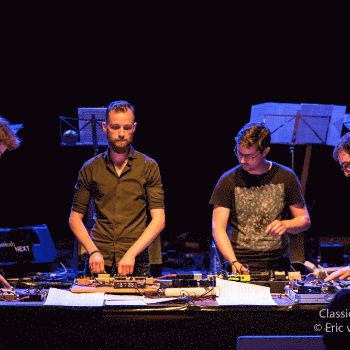 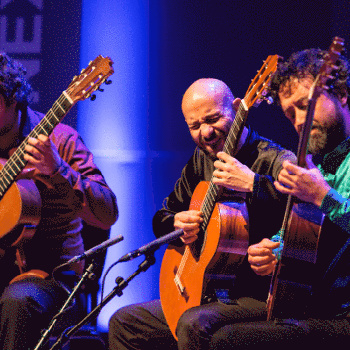 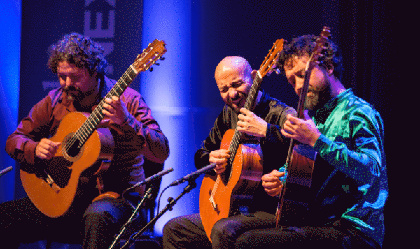 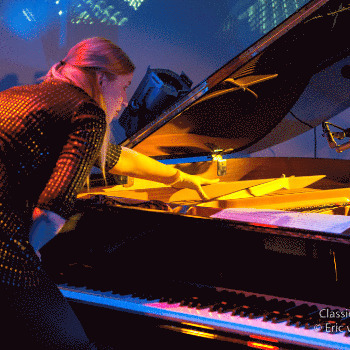 It is planned as an annual event that aims to unite the international art music community. 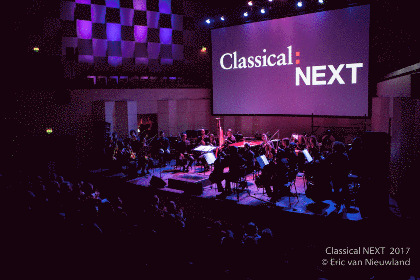 The event's structure consists of three sections – Showcase, Conference and Expo: Showcases will present artists and productions in a series of short concerts or video screenings. 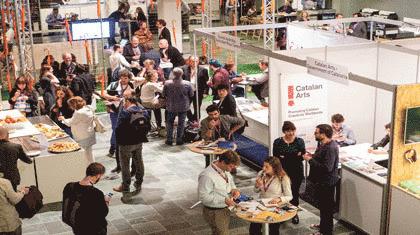 Conferences will offer presentations, seminars, thinktanks, mentoring, matchmaking and other formats. 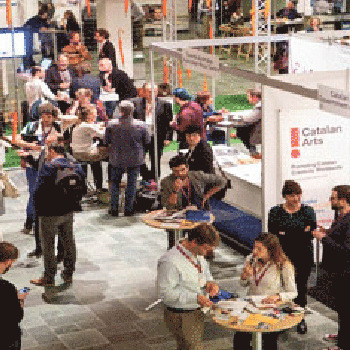 The Expo is an exhibition place for companies and institutions and offers a meeting point for hundreds of delegates. 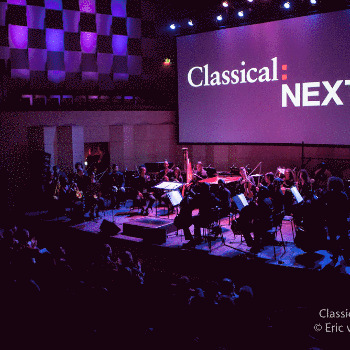 Classical:NEXT is initiated by CLASS and produced by Piranha Arts AG.